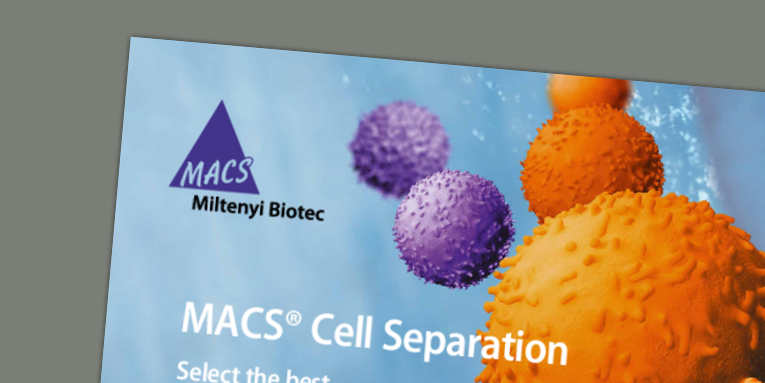 MACS Columns were developed for the fast separation of any cell type labeled with MACS MicroBeads. 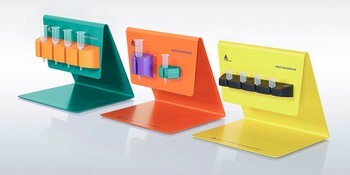 By using columns you can rely on excellent yields and purities of cells that have been minimally labeled. In addition, cell functionality is preserved following separation and isolated cells can be immediately used in the next step of your experimental workflow. Explore the different column options below. 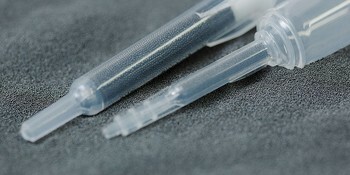 For detailed information on the column type recommended for a certain cell separation procedure, please refer to the data sheet provided with the particular reagent. Please do not hesitate to consult your personal contact.